In the beginning we didn’t have a project, we didn’t have funding; we just had an idea and ran with it and it’s worked out well. Now I do several social science-based research projects in the Northwest Territories. We figure out how communities are experiencing climate change and figure out what the community wants to do to mitigate some of these impacts. It’s very interesting research because you get to know these communities. You come in with certain perceptions of how communities are and how everything works up there and the thing I learned quite quickly is that you have to throw away everything you know and just listen to people and get to know them. All of the work we do comes from the community and that’s been very empowering both for them and myself because the stuff that we work on is really facilitating a lot of change in these communities and it comes directly from the community. 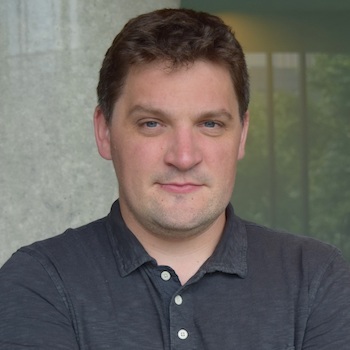 Andrew Spring completed his PhD in 2017 and is now the Research Associate, Northern Canada Knowledge Networks, Global Water Futures and Northern Water Futures and an adjunct professor in the Department of Geography and Environmental Studies.